Tan Beng Swee Clock Tower is located at the Dutch Square in Malacca. 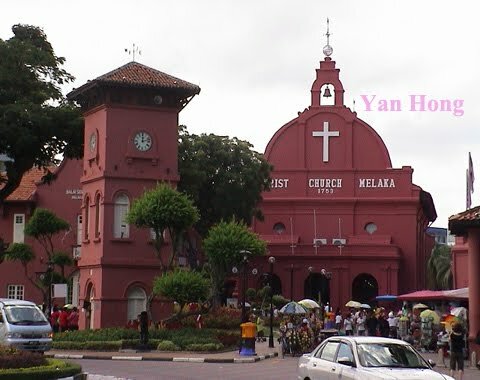 It was built by a philanthropist Tan Jiak Kim in 1886. Tan Jiak Kim was the son of Tan Beng Swee. Tan Jiak Kim named the clock tower as Tan Beng Swee Clock Tower to commemorate his father. Clock and watch were luxury items in the 19th century. 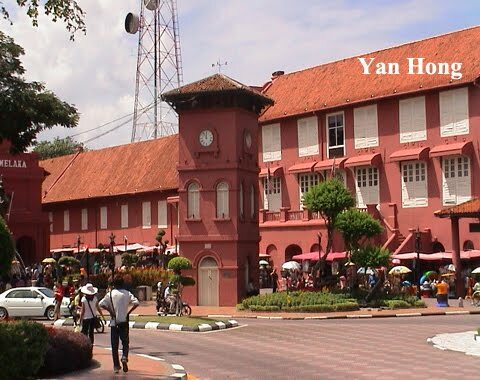 With the building of Tan Beng Swee Clock Tower, Malacca people could accurately keep track of time. In 1982 the original British clocks were replaced by Japanese clocks. It caused a resentment of elderly Malacca folks who had endured the grievous experience during the Japanese Occupation. Tan Jiak Kim emulated his grandfather Tan Kim Seng as a benefactor. 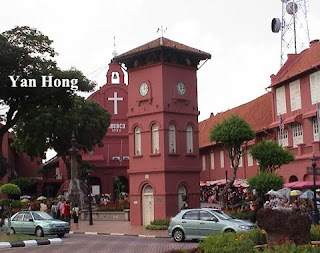 The construction of Tan Beng Swee Clock Tower benefited the residents of Malacca. The 1Malaysia government should learn from Tan family to implement fair policy in order to gain the support of the people.